Whether you want a quick break on your own, want to surprise a friend, or are looking to have a romantic break with your partner, we have a range of special offers in Nice that will brighten up your February. 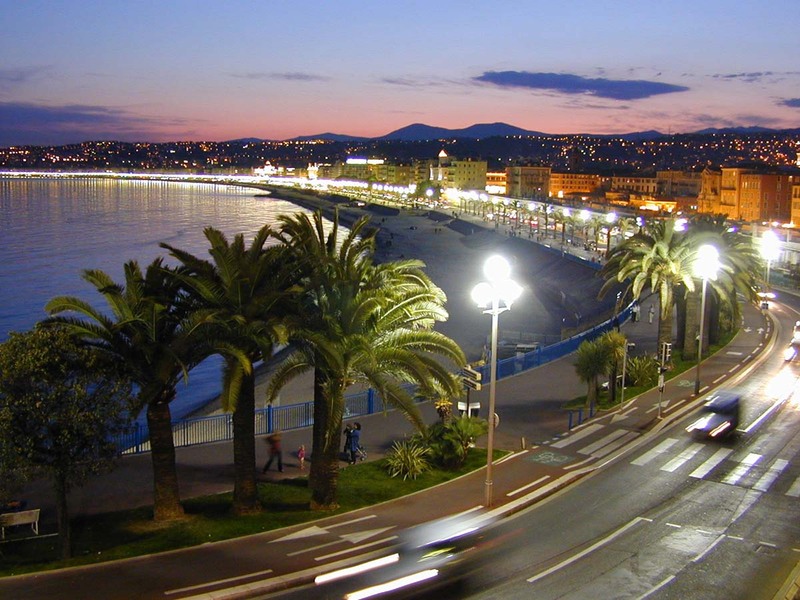 Our school in Nice is only 10 minutes’ walk from the beach and the Promenade des Anglais, which benefits from the unique Mediterranean climate in both summer and winter alike! The school is slap-bang in the centre of town housed on the first floor of a stylish building near the cathedral, the main avenue and shops, and has 16 air-conditioned bright classrooms, a lecture room, a media centre with computers, and free Wifi access. Nice has an extraordinary cultural and artistic heritage thanks to the contribution of great painters, writers and musicians and traditional Provencal cuisine, and is a great Valentine alternative to predictable Paris. The General French course is offered from beginner through to advanced level. 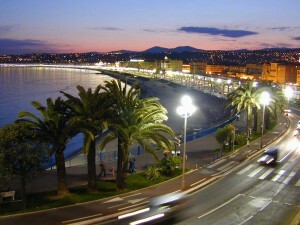 Study for 20 hours a week in the mornings and use the afternoons and evenings to explore Nice and the surrounding area. The more intensive option this course is for those who want to improve their language in a short period of time and really see a difference in their level by the end of the week. A great way to combine language learning with an activity, on this courses you will be able to use the French you learn in your morning classes in your cooking classes in the afternoon. This course is specifically for the 50+ learners, a great chance to learn about French culture and meet other like-minded people whether you go in as a single, a pair or in a group. Even teachers need a Valentine’s break. Why not get the best of both by visiting beautiful Nice and brushing up on your language teaching skills and techniques. Contact Cactus to receive your discount now.